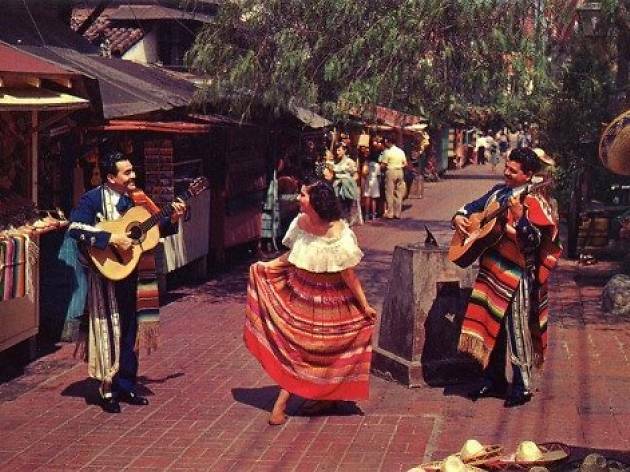 Back in 1930, when the original pueblo of Los Angeles was restored into the Olvera Street district we know today, El Paseo Inn was a happening spot. 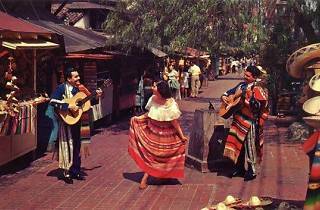 And when the first post-Prohibition liquor licenses were issued in L.A. in 1933, El Paseo secured permit number four. Before becoming El Paseo Inn, the building it now occupies was originally used for wine-making, starting around 1870. A city-designated landmark, El Paseo has served margaritas and classic Mexican dishes to Cesar Chaves, two U.S. Presidents and countless tourists.